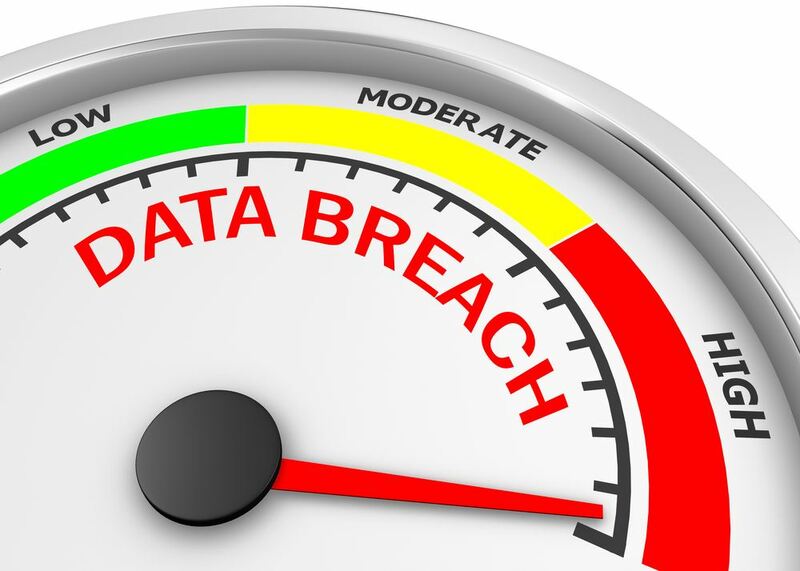 Friday, Nov 10th, 10 a.m. - 11:00 a.m.
An estimated 143 million American consumers were affected by the data breach at Equifax. Has your personal information been compromised? Come find out everything you need to know!